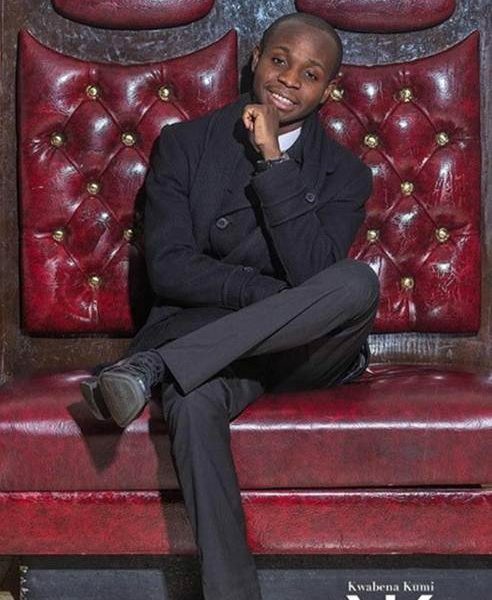 Today we’d like to introduce you to Jeff Badu. I founded the firm in September of 2016. 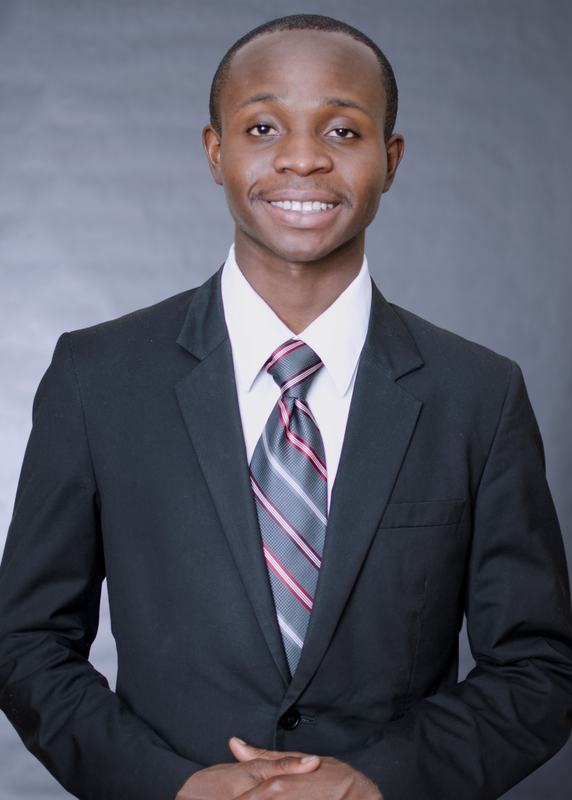 After working in public accounting for several years, I decided to pursue my entrepreneurial dream and started my own tax practice. 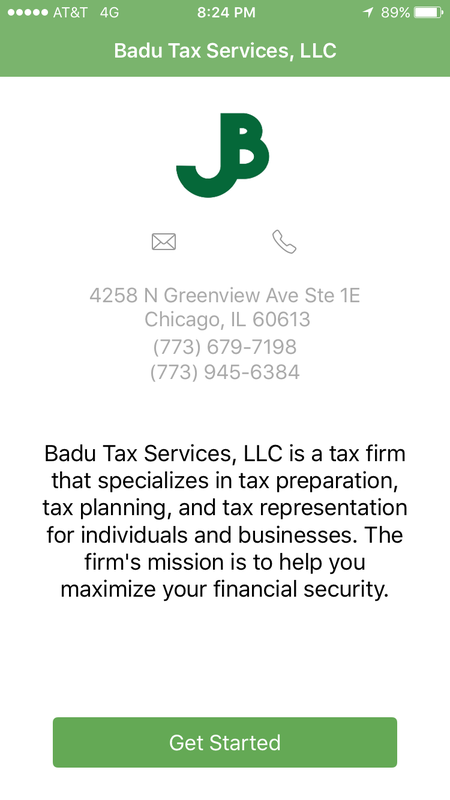 Due to my love for helping people and my extensive expertise in taxation and personal finance, I decided to launch Badu Tax Services, LLC. The firm now has over 300 clients across 24 states and is set to triple in size next year (2018). One of the firm’s goals next year is known as “Mission $1M” which is to put at least $1 Million back into clients’ pockets through the various services that the firm offers. It has been a smooth road for the most part. 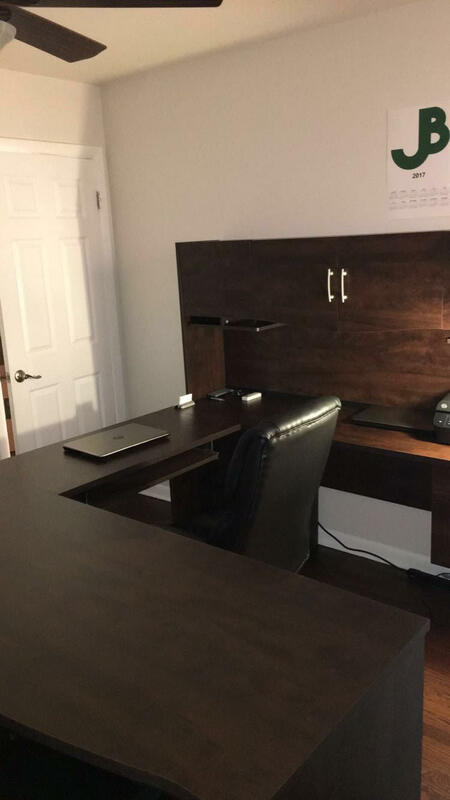 Since I love taxes so much, working with clients truly brings me joy and I rest well at night knowing that I’m helping people put their hard earned dollars back in their pockets, which is exactly where it belongs. Being young has been a gift and a curse, however, as most people expect their CPA to be of an older age. 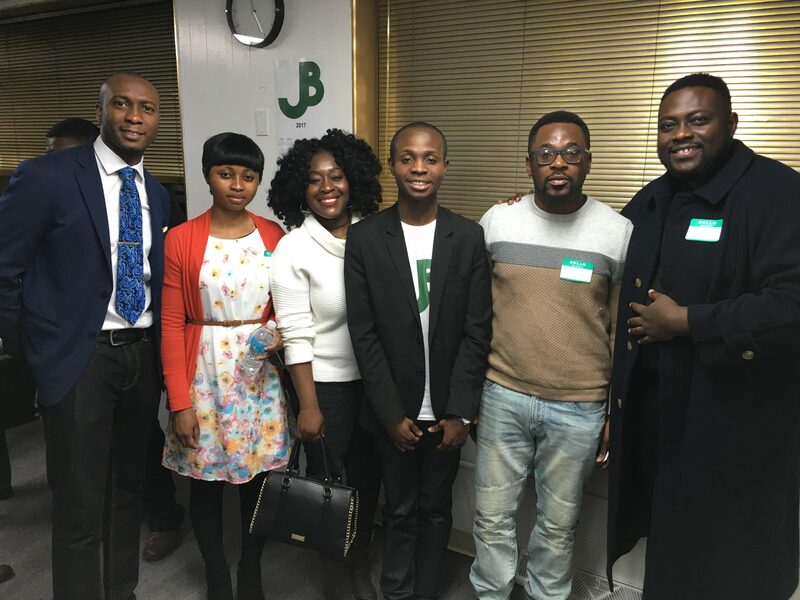 The way I combat this challenge is to be as enthusiastic as I can possibly be and express the amount of value I can provide through various demonstrations such as tax workshops and my weekly radio show. Being young will always be somewhat of a challenge, but when you provide value, then people will want to work with you any day of the week. 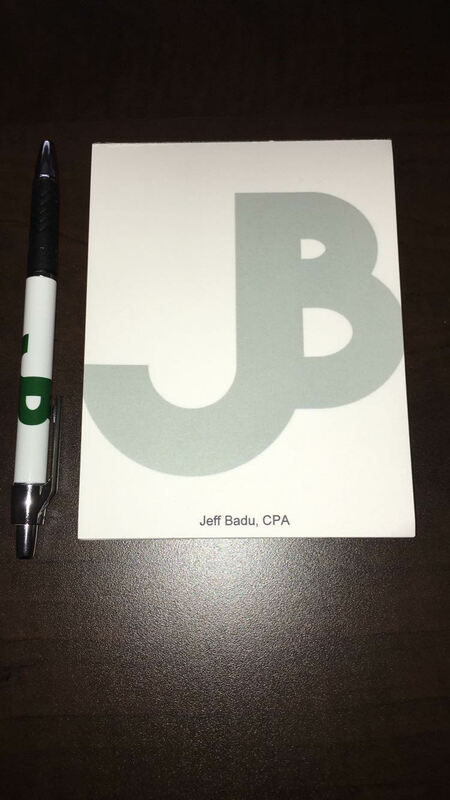 Badu Tax Services – what should we know? What do you guys do best? What sets you apart from the competition? The firm specializes in tax preparation, tax planning, and tax representation for individuals and businesses. I truly have a passion for helping people save money, especially when it comes to taxes and my firm’s mission is to help you maximize your financial security. The firm aims to achieve its mission in several ways: providing you with a comprehensive set of tax services and free tax and financial education in the form of newsletters, articles, market updates, and seminars. Furthermore, as it relates to the services, tax preparation helps you stay compliant with tax laws and regulations and ensures that you pay your “fair share.” Tax planning helps you minimize your tax liability, putting more money in your pocket and reducing your “fair share.” Tax representation is a defensive measure against the IRS to prevent money being taken away from you. I’m known as the Tax Guy, especially when it comes to real estate taxation. I’m very proud of how fast the company has grown and the tremendous amount of potential it has. The firm is very clear about its mission and also utilizes technology such as its mobile app in order to attract its main target clients of up and coming millennials. The proudest moment of my career was when I launched my company and the amount of people I inspired when I did so. It helped push some of my peers to become entrepreneurs and that truly meant a lot to me. I wish everyone could get a taste of entrepreneurship, but I understand that life just doesn’t work that way. So when I launched my company, I seen other people around me turn their dreams into reality.